Wifi Finder: According to Hawaii Magazine, Wi-Fi Finder sorts all of that out for you in a map or list form instantly, serving you with all the Wi-Fi hotspots nearest your location. You can also filter these hotspots by venue type and save Favorites to revisit throughout your trip. Surf Report: If you’re an avid surfer, you’ll definitely want to download this app, which, according to Hawaii Magazine, gives you the weather forecast, the temperature of the water, wind conditions, a tide chart spanning the entire day, and the last time all this information was updated. It’s a great way to stay safe in the water, especially if you’re a novice surfer. Maps.me: How frustrating is it when you need your Google Maps or Waze, but you can’t get into the system because you’re offline? With maps.me, you won’t need to rely on an internet connection to figure out where you’re going. Tranisit HNL: Last week, I wrote a post about why visitors should consider taking TheBus when visiting Honolulu. It tracks when your bus will be arriving in real time, and you can also save the most frequently used bus stops near your hotel or place of lodging to get you wherever you need to go around the island quicker. Ready Hawaii will provide visitors with critical information that could help them in the event of natural disasters or emergencies. Ready Hawaii: The last thing you want to worry about is being in an emergency situation while on vacation in Hawaii. 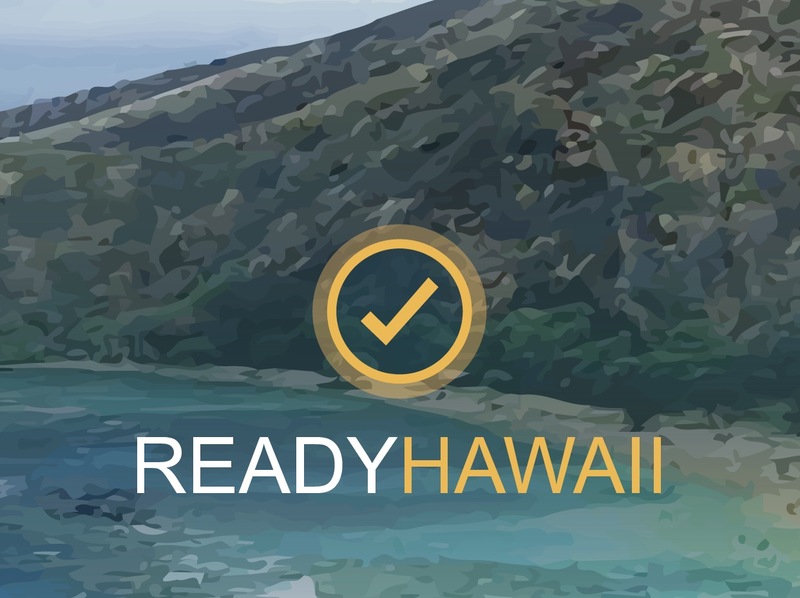 With Ready Hawaii, you can find out about what steps to take in the event of a natural disaster and learn about threats that may be approaching the islands. You’ll also find maps, that include evacuation routes. Hawaiian Words — Translation and Dictionary: According to Hawaii Magazine, this is an easy-to-use translator that lets you type in virtually any English word and within seconds you have your Hawaiian equivalent with an audio guide on its proper pronunciation. Pau Hana Time: Here in Hawaii, we take our Pau Hana pretty seriously! Hawaii Magazine reports that this app searches all of them for you, showing you where the nearest ones are to your location, at what restaurants, during what times, and which deals are on the menu — all in a single map. 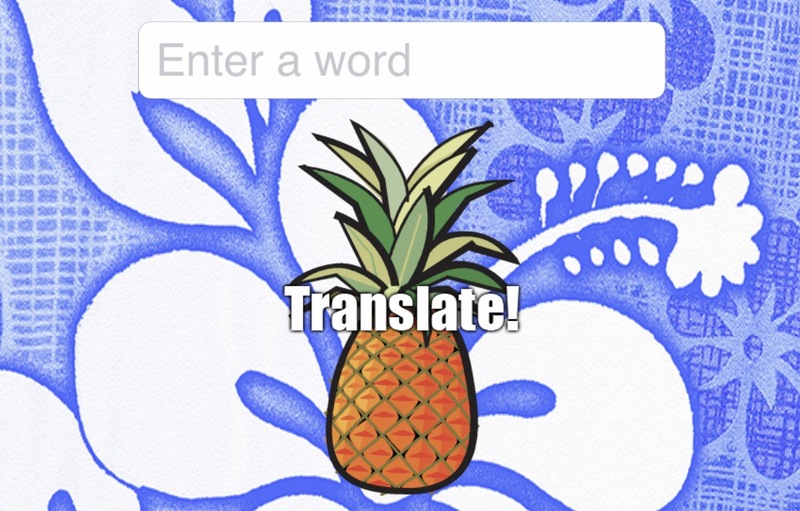 Hawaiian Words--Translation & Dictionary will be a useful app in navigating the Hawaiian language. Aloha Got Soul: If you want to take a stroll down memory lane Hawaii style, then consider downloading Aloha Got Soul. Hawaii Magazine reports that you can download Soundcloud to stream Aloha Got Soul’s account and soak in the sounds of 1970s and ‘80s records from artists like Cecilio and Kapono, Kalapana, Nohelani Cypriano and more—a blend of Hawaiian music, soul, funk, world, and more that holds a mirror to the celebrated diversity of Hawaii music today. These Hawaii apps are the perfect companions for visitors who want to use technology to squeeze the most out of their Hawaii vacation. Apps are second-best to knowledgeable tour guides, like those who accompany guests on many of Hawaii Aloha Travel’s Hawaii Activities. But, in a pinch, they’re a great way to get your needs met here in paradise!